When applying sunscreen and SPF moisturiser, we often miss hard-to-reach places or forget to lay it on thick, which can have serious consequences, according to a new study. 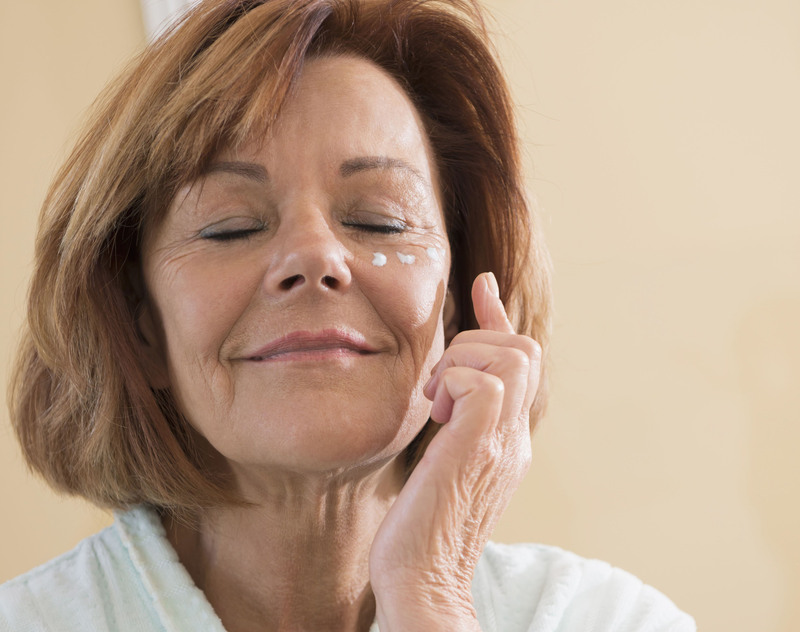 Researchers from the University of Liverpool found that many sunscreen and SPF moisturiser users failed to apply SPF around the eyelids, where skin is thin and vulnerable to damage. The scientists studied how 84 participants applied moisturiser and sunscreen by taking photos with a UV-sensitive camera, to highlight how well they protected their faces. The results showed that when applying moisturiser, people missed nearly 17% of the face. With sunscreen application, people missed around 11% of their face. The area around the eyelids was the least protected, with around 21% less coverage with moisturiser and 14% less with sunscreen. Researcher and consultant ophthalmic and oculoplastic surgeon Austin McCormick said, “The eyelid skin is very thin and this puts it at risk of UV damage. He added that around 10% of all basal cell carcinomas (a common type of skin cancer) in the UK are eyelid cancers, and warned that people should pay extra attention to this area when applying SPF moisturiser or suncream. “If planning prolonged sun exposure, we advise sunscreen be used,” Austin said. Other ways to protect your eyelids from sun damage is to wear sunglasses with UV filters, or wear protective clothing. The NHS recommends wearing sunscreen with at least factor 15 to protect from UVB and at least four-star UVA protection when spending time out in the sun. For more information on sun protection, visit the NHS website. Sunscreen should ideally be applied before going outside and on all exposed areas including the ears, nose and neck.